Find an Easter event near you via our Sonshine Diary. Join hundreds of people from around the city celebrating Easter! On the 1st of April the parade will begin at Stirling Gardens at 2:30pm and finish up in front of Wesley Uniting Church for a time of worship and celebration! There will be a colourful parade, live music, guest performances and plenty of balloons! This is a FREE EVENT for the whole family to enjoy! Find the Facebook event here or follow the action on instagram. 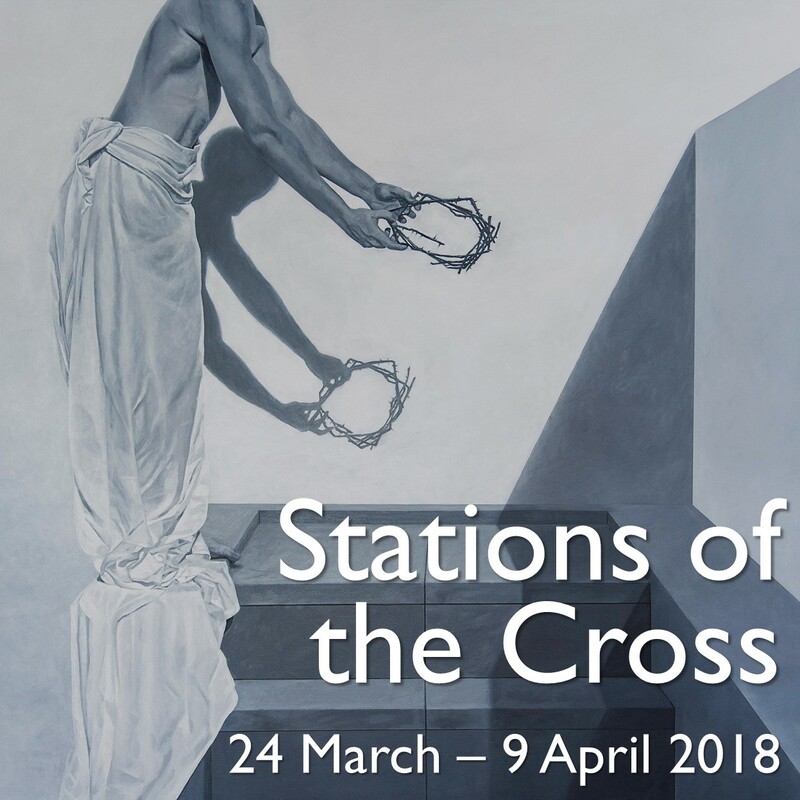 Wesley Uniting Church in the City (UCIC), one of the oldest and most iconic churches in Perth, is for the ninth time presents the Stations of the Cross Art Exhibition in the lead-up to and over Easter. There will be free guided tours for the exhibition. Visit their website for more information and to see a list of participating artists. After the opening, it will then continue from Saturday 24 to Monday 9 April and will be open daily from 9am to 5pm.